The huge up-front fees and dubious value of services provided by for-profit debt businesses is in the spotlight after a new report by the Australian Securities and Investments Commission (ASIC). Consumer Action Law Centre CEO Gerard Brody says the industry paints itself as the “friend” of struggling Australians, when in reality they often do more harm. “These companies are opportunists who make their money from targeting struggling Aussies and charging them excessively high fees. 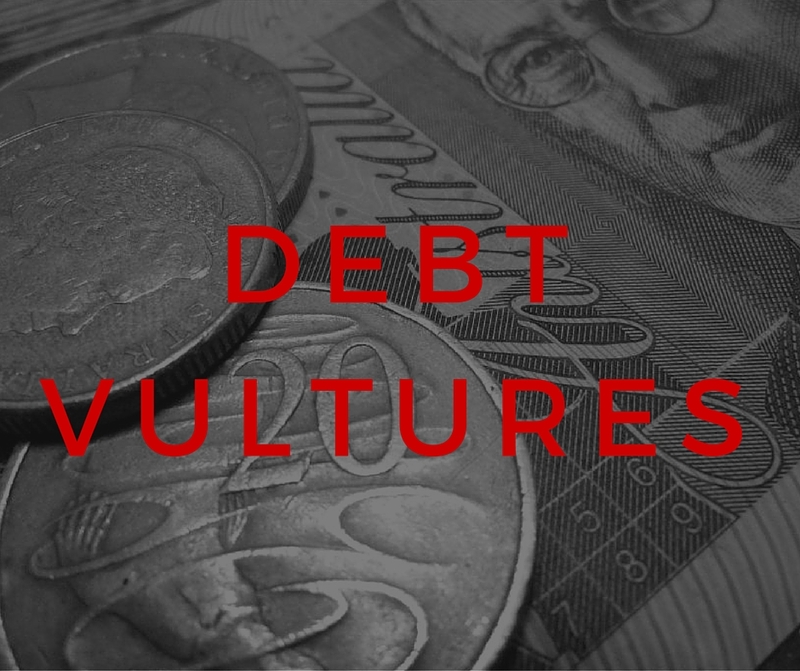 Our message to Australians is that debt vultures are not your friends. If you’re worried about debt, free and independent financial counselling is always the best first step.” says Brody. “ASIC’s report makes it clear there are serious gaps that are letting debt vultures work in a regulatory void. We want to see these businesses properly licensed, a ban on upfront fees and charges, require them to have external dispute resolution, and oblige them to actually act in their client’s best interests. It’s ridiculous that they’ve escaped this basic level of oversight and scrutiny that other types of financial or credit services have been under for years”. Sarah Wilson, Senior Policy and Campaigns Officer is available to talk through the main features of ASIC’s report. Australians can receive free and independent financial counselling on 1800 007 007. The results of ASIC’s shadow shopping exercise revealed high pressure selling techniques, one-size-fits-all products being offered despite their unsuitability, and poor disclosure of high fees (which could change, depending on which sales rep was spoke to). The report also shows that despite a huge growth in complaints to Ombudsman schemes, driven by credit repair agencies – but no increase in these disputes being found in favour of those complaining.